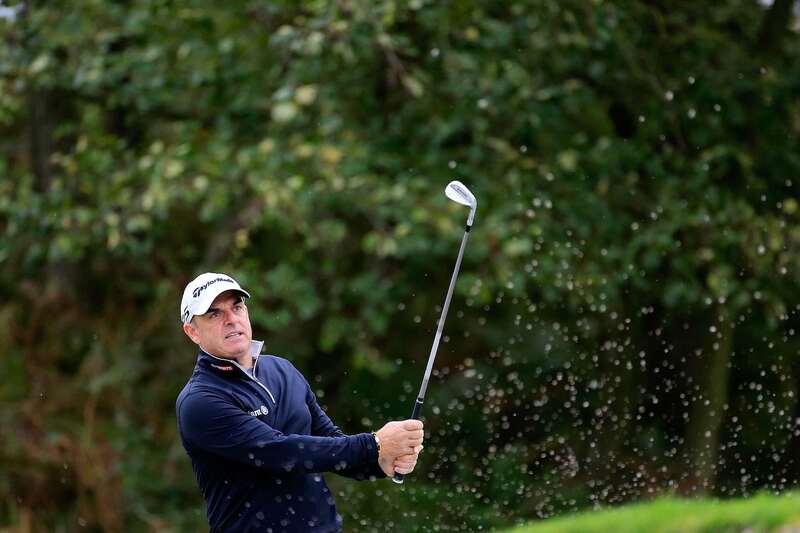 Following a fantastic performance in last year’s inaugural event, he will be hoping to reign supreme at the Forest of Arden, as he looks to win the €50,000 prize that comes with the coveted title. Throughout his career McGinley has experienced a whole host of memorable moments, most of which have come whilst representing Europe in the Ryder Cup. Arguably his most famous moment came in the 2002 Ryder Cup at the Belfry when in a match against Jim Furyk he sunk a ten-foot putt. 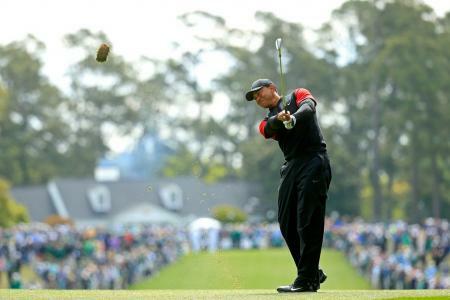 This feat reclaimed the Ryder Cup for Europe and was the first of three consecutive victories for the team, with Paul playing a significant role along the way. In 2014 he took over as Europe’s captain and lead the team to victory once again. He won’t be the only Ryder Cup star in attendance at this year’s event, 1991 Masters winner Ian Woosnam OBE, and event host, Peter Baker will also be vying for the title at this year’s event. The year’s Farmfoods European Senior Masters takes place between 4-7 October. There are limited playing opportunities still available and fans can register for free tickets by visiting: https://europeanseniormasters.com/.